These aren’t just your ordinary doughnuts, they’re PROTEIN doughnuts! 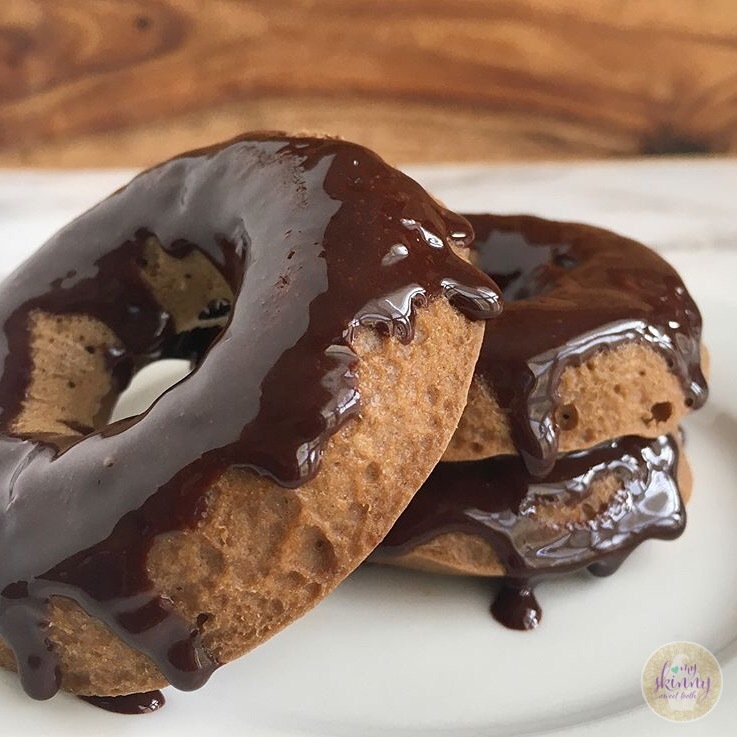 Add your favorite peanut butter protein powder and start your day off the right way … by having doughnuts for breakfast. Is there even a better way?